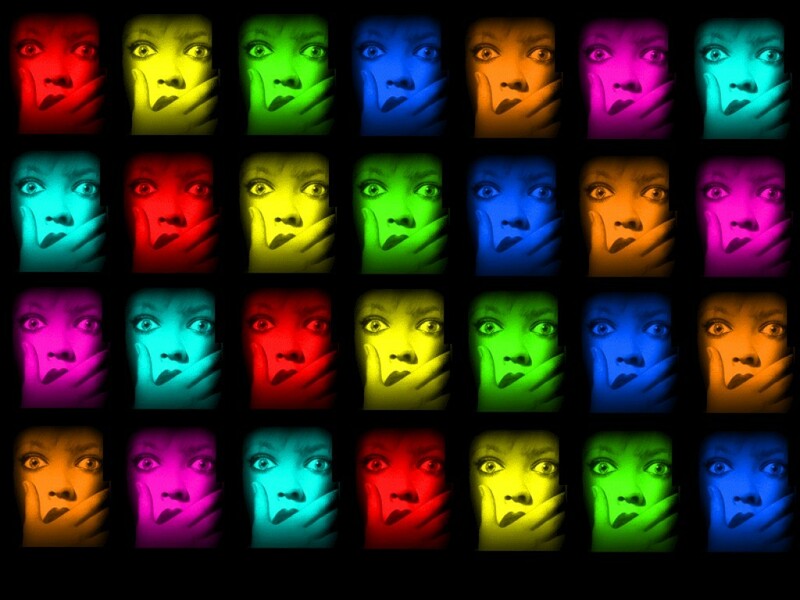 Here's a pop culture inspired desktop wallpaper, using Drew Barrymore's famous Scream. This one is a photo-montage of Father Death. 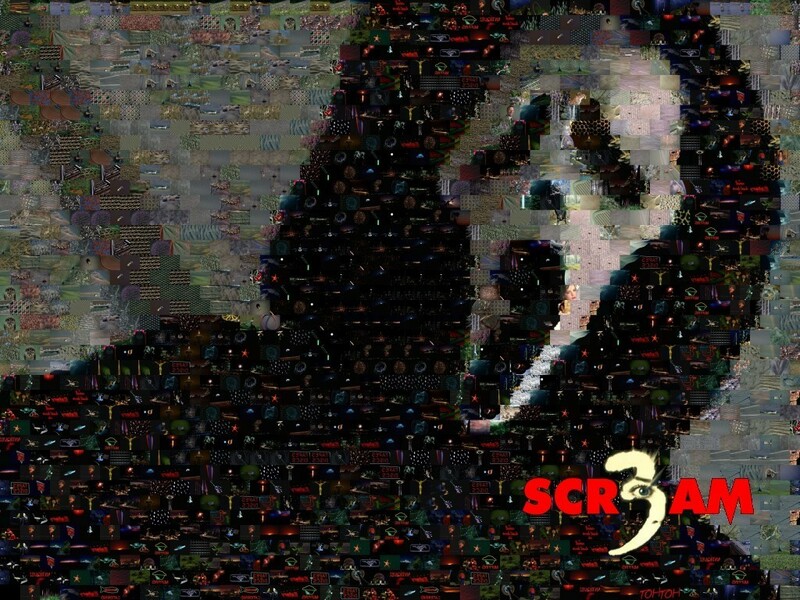 Contains over 1500 photos that together create this ultimate desktop wallpaper of Ghostface. Add a bit of fun to repeat viewings of Scream! Important Notice: Drink responsibly - If you are too young to drink or unable to handle your alcohol consumption, then please do not play this game! This game is not here to force you to drink, it is for pure entertainment purposes.